How many key figures and events can you identify from the beginning of time? 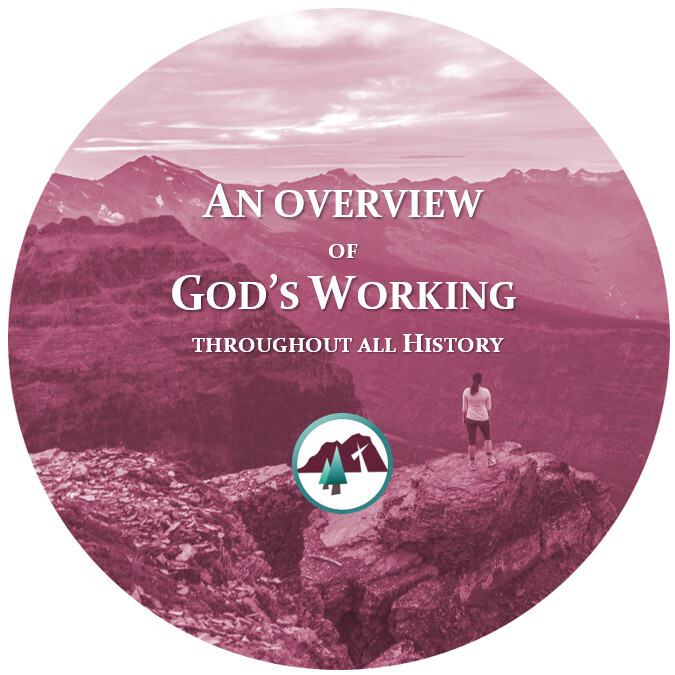 This overview study will examine the age of our world and the working of our God throughout the ages. 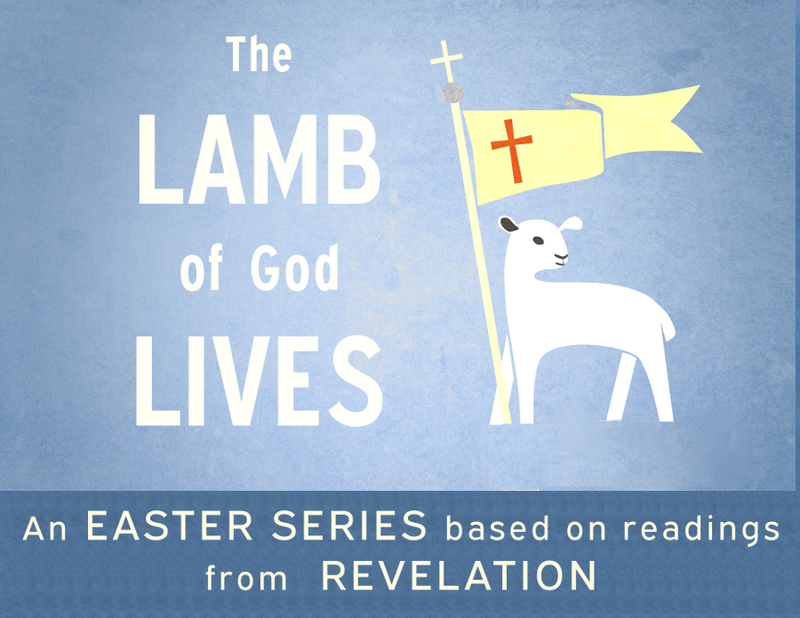 Join us this Spring for Sunday Youth & Adult Bible class at Rock of Ages. Registration: No registration necessary. Free and open to all.